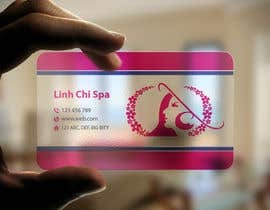 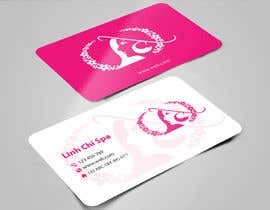 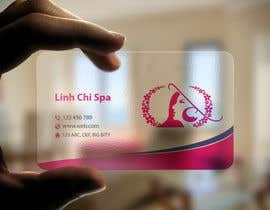 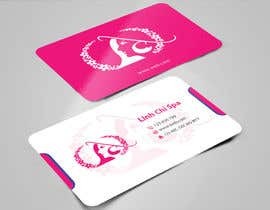 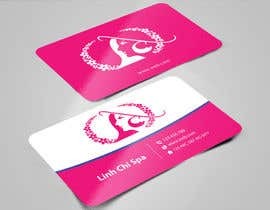 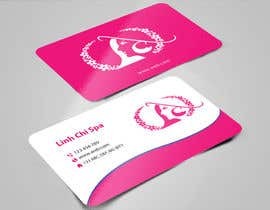 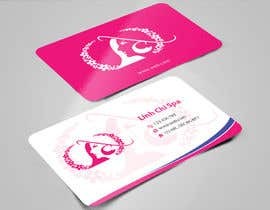 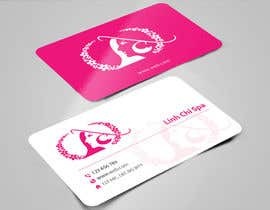 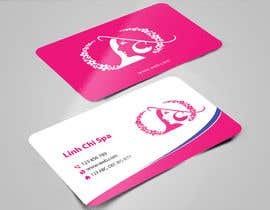 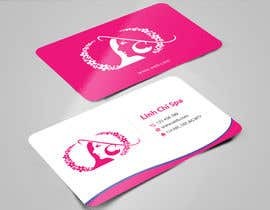 This business card is for SPA so please design it be girly and formal. 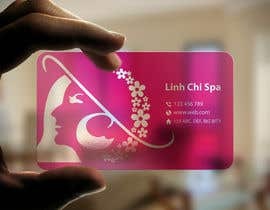 Main colors: it maybe has pink, white, blue, red. 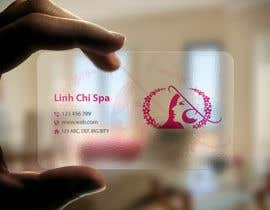 I attached my logo and contact information.